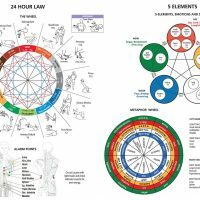 Healing the world, one balance at a time! 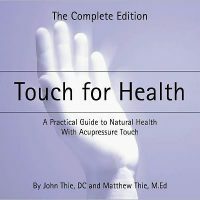 Welcome to the new Touch for Health shop. If you need to register a student, please view the TFHKA Roster product below. Select the number of students you have, and fill out the information for each one of them. After finishing your order, you will need to complete your order on the IKC website. 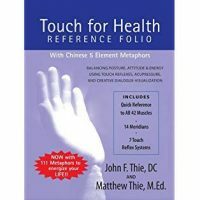 View cart “Touch for Health: The Complete Edition” has been added to your cart. 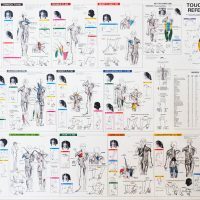 Ready to take your next Touch For Health Class? We offer individual and intensive courses all over the nation. 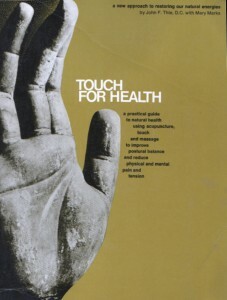 Thinking about becoming a Touch For Health Instructor? Once you’ve taken TFH Levels 1-4 you are eligible to take the Proficiency and Instructor Training. Check the incoming classes above to register. 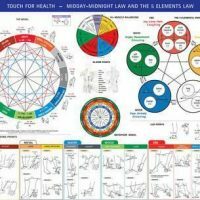 Stay informed about Touch For Health! Sign up for our mailing list today. 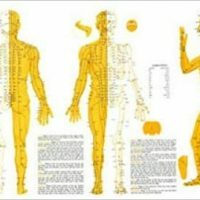 Forty years of Journals and Newsletters available in the Archives.